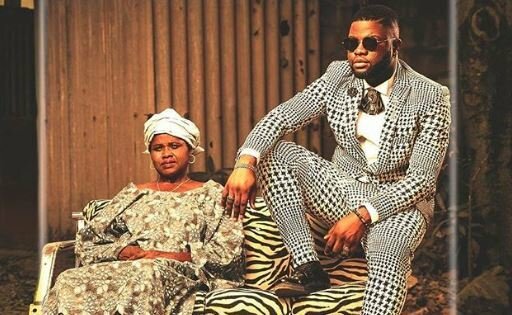 Rapper/singer, Skales, has released his third studio album entitled ‘Mr Love’. In the same manner as his sophomore album, his latest effort boasts of a star-studded lineup of guest artistes. The lengthy list of artistes include Neza, Sarkodie, Dice Ailes, Harmonize, Yung L & Endia, Cassper Nyovest, and Phyno. Other singers featured on Skales’ new album are Mr Vegas, Vanessa Mdee, Tenie, Jody, Dapo Tubuma, Tiwa Savage, Afro B, Aramide, and Saeon. ‘Mr Love’, which was released on Thursday, contains 17 tracks. 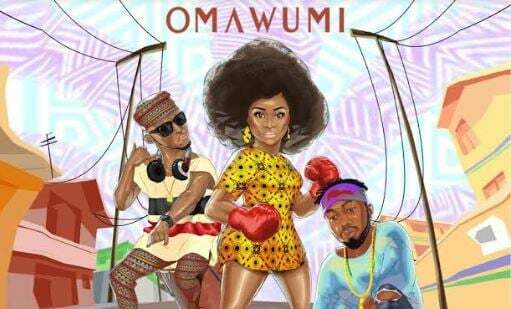 Only three of the 17 songs on the album were solo efforts of Skales. The producers who worked on the album include Pimp Beats, Echo, Egar Boi, Tuc, Chopstix, Princeton, Nessim, and Krizbeats. 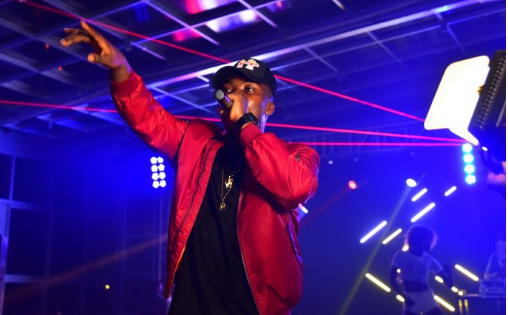 Skales on Wednesday held a listening party for the album at the Hard Rock Cafe in Lagos. 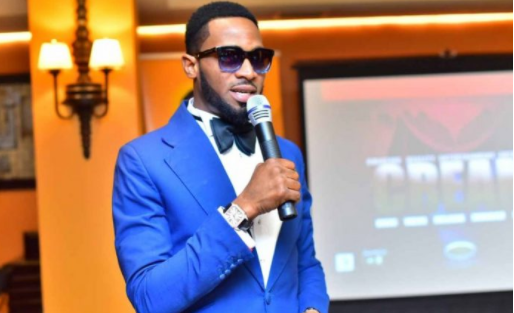 The singer’s debut album, ‘Man of the Year’, was released in 2015 under Banky W’s Empire Mates Entertainment (EME). Real name Raoul John Njeng-Njeng, Skales got signed to EME in 2010 and left in 2014 following the expiration of his four-year recording contract. ‘The Never Say Never Guy’, his sophomore effort, was released under the Baseline Music imprint in 2017.